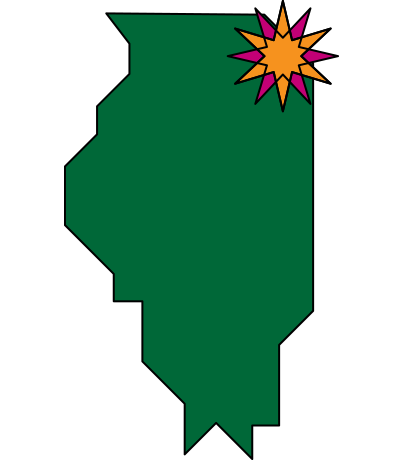 Looking for something fun to do late-night in Oak Park? 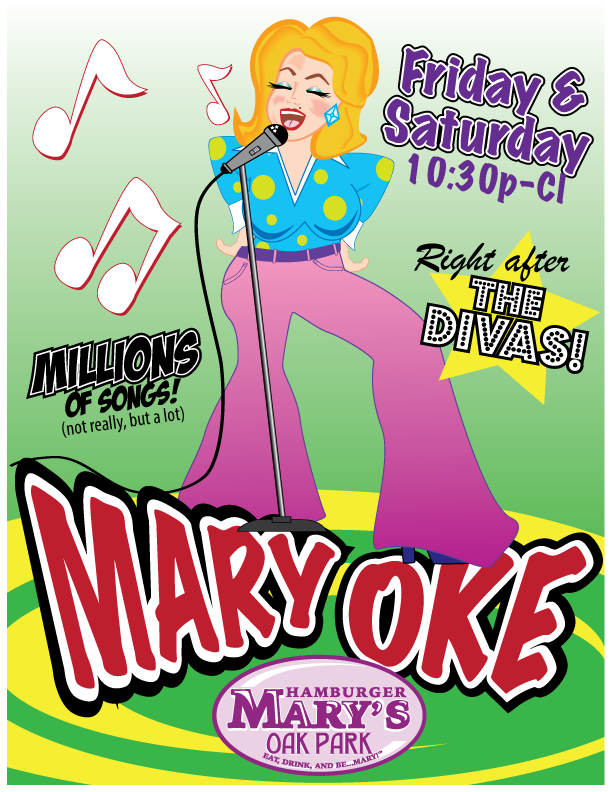 Every Friday and Saturday night after “Dining with the Divas” we open up the stage to YOU for some MaryOke-Karaoke fun. Doesn’t matter if you’re into show tunes or Rat Pack classics… We’ve got a song with your name on it!